Home Tour & Travels India’s First Women-Only Hotel, Run By Women-Staff Is Opening Soon! 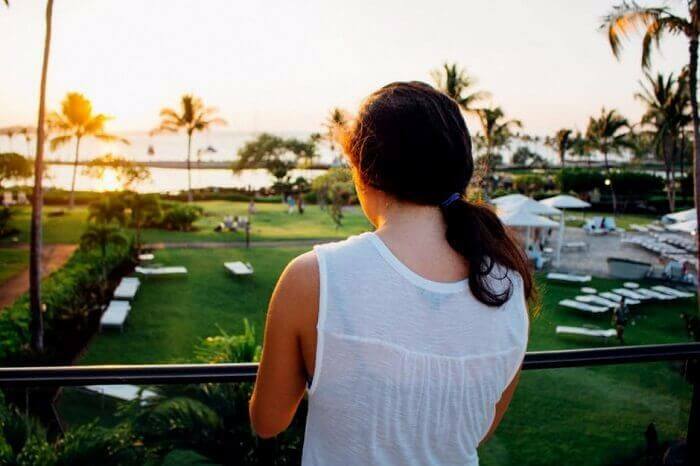 If you’re a lady who often loves to travel, you might have come across issues during your stay. And you must have wished if there was a hotel where only women can stay to ensure safety and comfort! Even if not desired, you’ll be on cloud nine to know that your wish has come true! 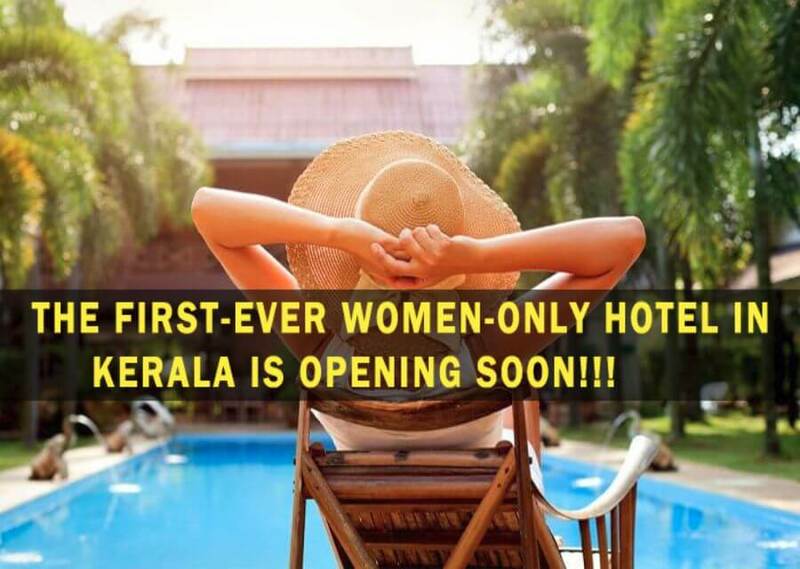 In Kerala, a women-only hotel is going to open soon and it will be run only by women to serve solo female travelers like you! This only-women hotel is interestingly named as ‘Hostess‘ and will be opened in Thiruvananthapuram in the next six months. 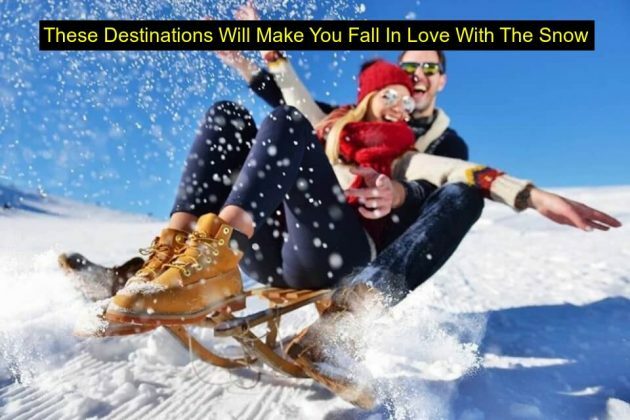 This is a new initiative taken by Kerala Tourism Development Corporation (KTDC), which wants to promote tourism and promote the state as a safe holiday destination for women. Also, this is India’s first hotel which will be run by all-women staff. Rightly located near the Central Railway Station of Kerala, the hotel will include 22 AC rooms and two AC dormitories/bedrooms. In addition to offering luxury and amenities like fitness centers & complimentary breakfast, it will assure the safety and security of the women travelers through its automated security services. Kerala’s women-only hotel also aims to pull all kinds of women travelers including sportspersons. And if it initiative succeeds, you might just get to see more hotels like it! 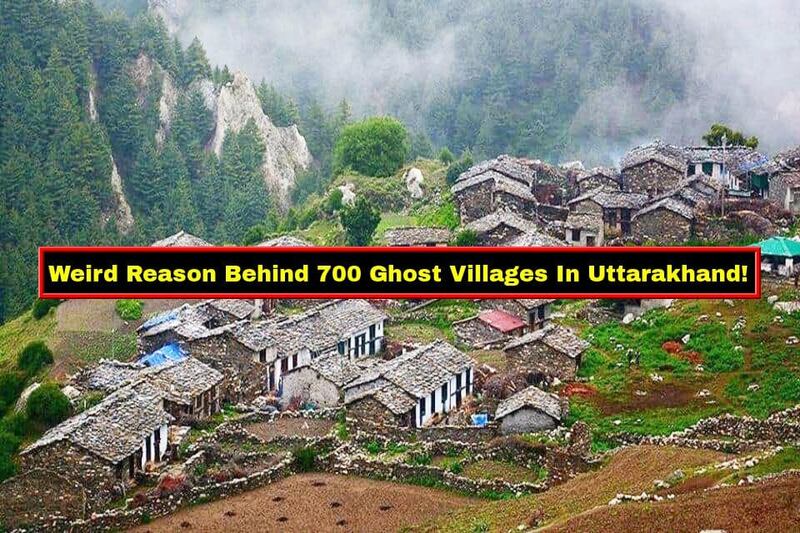 While the prices for the rooms are yet to be revealed, you can avail the dormitories on a per-hour basis and the price for the first four hours will be INR 500 only. Also Read: Bengaluru’s Newest Restaurant Lets You Dine In The Sky!